Drake promised new music before the end of the year, and late last night the most anticipated single of the season finally hit the net. Produced by Hit-Boy, “Trophies” is a track that has been teased since the promotional run for Nothing Was The Same. It was used in Drake’s video marketing efforts at the time, then was teased a month later when his Would You Like A? tour rolled through New York City. Now the mastered track is finally available to fans, and you can experience the song in full at the end of this post. Drake has a long history of delivering free, high quality material to fans between album cycles. 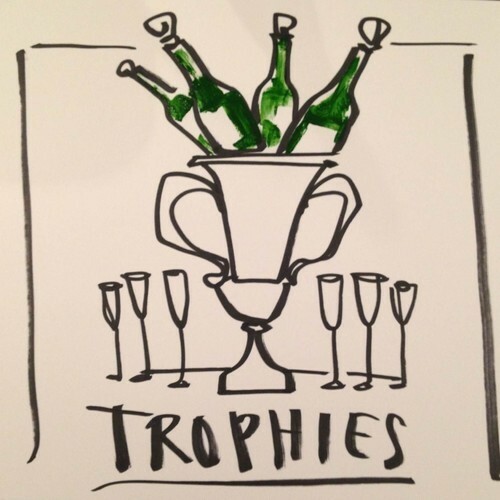 “Trophies” is just one of what we expect to be five new tracks that will be released before January 1. Follow UTG on Twitter to ensure you never miss another headline.